I’m sitting here on my birthday. I’m 58! How did that happen? Strangely enough it’s been a quiet day as it’s a Sunday – not the best day to go out celebrating. But, I have been struck by how the modern world has some serious benefits as all day long old and new friends and acquaintances from those 58 years spent in various locations around the globe, have been dinging me with good wishes. It is rather heartwarming to be getting so many messages from so many people on Facebook, email, whatsapp and other social media and electronic communication vehicles. To be honest, I’m quite stunned. I am very fortunate to have so many people who care sufficiently to reach out – even my best pal from when I was 5! I also took a little time to day to check on my book sales. Somehow, over the last 10-years, I’ve managed to put out over 30 books! Another feat that would have been impossible 20-years ago. The sheer diversity also gives me something to be grateful about today. They range from business books like Energy & Environmental Hedge Funds – The New Investment Paradigm (for which I receive a $5000 royalty up front – a one and only I hasten to add), through poetry books, books on magic like The Mystical Hexagram penned with Sue Vincent, to ghost books like My Haunted Life and Your Haunted Lives, and even occult focused novels like The Last Observer. Would you believe that I have sold over 15,000 copies in total? Me neither! I am very grateful for the opportunity to turn a hobby into something that actually generates a little income and it is such fun to do. It’s easy these days to sit and mope about the state of the world but I have to say, despite all of its ups and downs, shocks and surprises, sorrows and giggles, I still love life. And have so much to be grateful for. The book publishing started with a 5-year course with a school of occult science. During those 5-years, I developed a contact on the inner that I came to call Asteroth. It was she that told me in a meditation session one day that I should write a book about my experiences with the school. So, I did. It was my first book published in 2005 by Thoth Publications and it was called Inner Journeys – Explorations of the Soul. 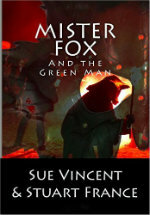 The school supported my effort and the book has done OK and still sells a few copies every now and then. What surprises me though, looking back, is how that single instruction and book opened a whole new world for me. You see, I wrote the book as a sort of autobiography – how I grew up with ghosts and goblins and how I was afraid to say boo to a goose. I found the school and started that course and learned a lot about myself, magic and the world. I even penned a couple of poems for the book to sort of round it out. So, you see, out of that came a number of additional poetry books initially. Additionally, in the book, I talked about the hexagram and how that symbol started to take on some importance for me – I continued those meditations and that is how The Mystical Hexagram came about. Someone then said to me – you know, some of your childhood ghost experiences are really scary. Why not write a book about them? So, I did and you know what? It sold! From there, I started collecting experiences from relatives and friends and put out another book. It was a #1 hit in the supernatural category. So, I had to do more…. I had the bug. In order to get more material, I started a website to collect experiences with ghosts called myhauntedlifetoo.com. 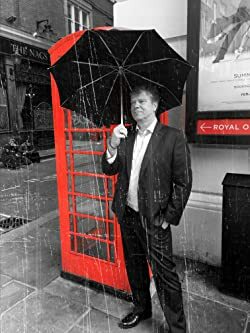 This has come to serve as a marketing vehicle for my books as well as a place where I get ideas and content. The business books were just borne out of my writing activities as well. So, as I look back, it is truly amazing to me how the stream of life grabs you and leads you. As I have blogged many times, it’s pretty futile to struggle against that stream. It’s much easier to let it flow and accept what is around the next corner. For life is an adventure quite like anything else. It is to be grabbed, loved and enjoyed. I’m grateful for the opportunities it has afforded me and I can’t wait to see where the stream leads me next. Edward Bright searches for a lost Grimoire written by a magician who purportedly found the elixir of eternal life – The Grimoire El Natlez. Meanwhile, William meets the enigmatic and hypnotic, Ralph Meister, who promises him a life of wealth, women, and fame, in return for his soul. 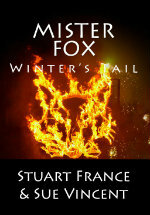 Behind all of these events is a sinister and powerful demon – the Lord of the Elements. Lord of the Elements is the prequel to The Last Observer and book 2 in the series which finds both Edward and William in a magical battle for their very souls. A short, but twisty, story that holds nothing back. Full of magic and occult. This book is a real ride through the battle between good and evil and the process of discovery of the ultimate truth. Will William find a way to avoid losing his soul? Will Edward find his Grimoire? 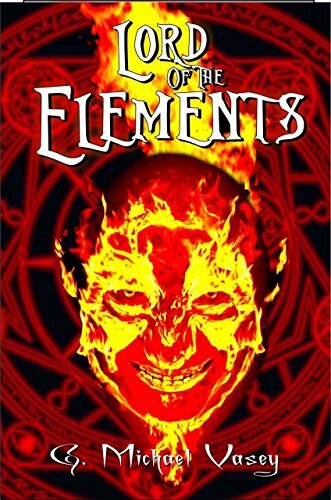 Pre-order your copy of Lord of the Elements and find out. 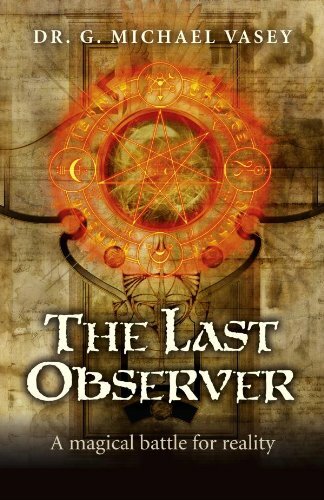 The Last Observer is a fast-paced occult fantasy adventure reminiscent of a modern Dennis Wheatley novel. Murder, mayhem and magic are embedded in a twisty plot as a London-based, black magic lodge attempt to change the world through magic. Stanley finds himself reluctantly pulled in to the battle save reality as we know it and finds love in the process. Full of surprises and alternate universes. A hell of a read and loads of fun. Click the images to go to Gary’s Amazon page and click here to read Rosie Amber’s review of The Last Observer. 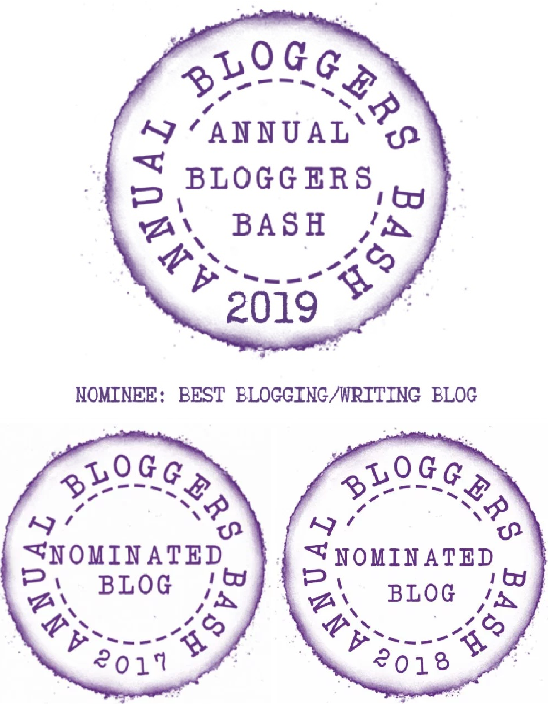 This entry was posted in Books, Guest post and tagged Amazon, kindle, magic, mystery, new book, novella, occult, paranormal. Bookmark the permalink. It’s fascinating to read how people came to be where they are now. Happy Birthday, Michael! Even if this is late. Today is my husband’s Bday, but he has a few more years on his lifeline than you. 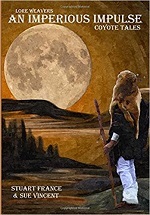 I’m fascinated by paranormal subjects and always feature psychic characters in my books. Nice to “meet” another believer! Nice to meet you also and thanks for the wishes..